Facebook is thought about as one of one of the most well-known social networking systems on the planet. Personal account in Facebook includes lots of personal privacy features as well as settings in it. You can Facebook account holder intend to hide their current activity on Facebook they can do it easily with no headache. The safe and secure system that Facebook has makes hard for parents to monitor see private messages of their children. If you are facing exact same sort of problem as a moms and dad then in this message you will certainly locate means to examine the personal messages of Facebook. NetSpy will certainly assist you to inspect someone's private messages of Facebook insecure and also trustworthy manner. You can access someone social networks activity by using NetSpy. With NetSpy you not only just examine Facebook but you can likewise you somebody's activities on social networking applications like Snapchat, twitter, Instagram and also many more. 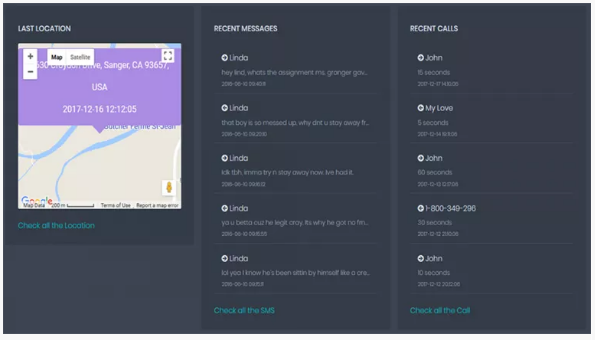 Places, call logs, contact, messages can be found by using spicy. It would certainly be quite simple for you to inspect Facebook messages of someone by utilizing NetSpy. 1. To start using NetSpy you simply need to make an account on it. You just have to go to the web site of NetSpy as well as installed some standard information to sign up in this website. Premium subscriptions are available for accessing various other social media application from the site. 2. Correct information concerning that targeted device would certainly likewise be required in order to finish the established. 3. NetSpy must be set up in the targeted Android tool for a total gain access to of the account. After setup you just have to go to the protection setup and switch on the attributes of app download from unknown source. 4. Once the treatment is finished can download and install the Android APK on the device. 5. Set up the application as well as sign in by providing your permissions. 6. In addition, you would be required to concede particular authorizations and also accessibility to the application. 7. In the end, merely touch on the "Begin Tracking" catch bearing in mind the end goal to initiate the observing of the gadget. 8. 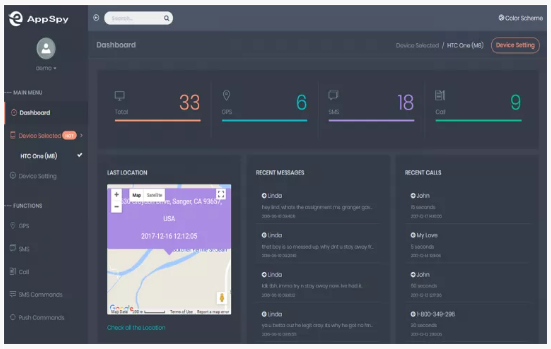 To watch exclusive messages of the customer, you can see TruthSpy's on the internet dashboard from another location whenever. From the house screen, you can get to the gadget location and also a couple of different points of interest. 9. Beforehand, you have to assure that the "Element Status" alternative for Facebook and also Carrier is changed on to the see "personal messages" and also "Timeline activities". 10. In order to see exclusive messages of the account, you can go to Social Apps > Carrier option. From here, you can see every one of the messages sent out by the individual. 11. Also, you can see the activity on their Facebook account, by going to Social Application > Facebook segment. By these methods you would be able to see the private messages of the individual's Facebook account and other social networks applications also. It is required why it's paid subscription in order to start using it. Fundamental details related to your Android gadget must be provided and you just have to be sure that the gadget is rooted or not. Android tool of the individual whom you intend to spy on must be accessed in order to download and install the TheTruthSpy application on it. You can get the application from any kind of web internet browser by seeing the website without much inconvenience. After downloading and install TheTruthSpy application on the Android tool you simply require to install it and for that you need to provide all required approval set up for app installment. After the installation is complete you can most likely to TheTruthSpy control panel in its site for obtaining full access to all its functions. Personal messages of Facebook can be conveniently checked if the installation is effectively made on the targeted tool. Produce a brand-new account by checking out AppSpy's site. You require to pay subscription charges to start using it. After the installment of the application on targeted device you just need to go to the causing the tool and afterwards safety and also make sure that unidentified resource download app attribute is switched on. From web site of AppSpy you will certainly obtain android mobile device installation application for installing app on target device. You can delete the application symbols after the installation and run it in stealth mode. Dashboard on the internet site of AppSpy you can access to the Facebook account of the sufferer completely. Exclusive messages of Facebook can conveniently we inspected by the assistance of the above discussed devices. These tools can supply you quick as well as reliable results yet you need to pay some amount for making use of these devices. Just have to drop a message to the Facebook account to the person whom you wish to spy on. If they provide a reply after that you will certainly be able to obtain some basic information of the individuals Facebook account. 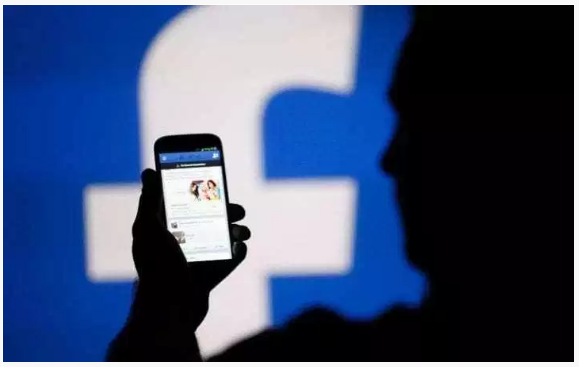 You can be good friends with the person in Facebook whom you wish to spy on for obtaining information but it will take great deal of time as well as you will not get your preferred result with it. The above basic steps would aid you to see the exclusive messages of any person on Facebook for sure. You will have the ability to access Facebook account and also various other preferred social networks apps with NetSpy. It would certainly be extremely safe and also trusted device for seeing private message on the Facebook without obtaining detected. Pointers: The applications and also tools that are pointed out in this write-up is just for lawful use. There were different techniques for seeing personal Facebook profile previously. One of the most popular techniques was by keying LINK with the right layout and code and also ping Facebook ID of a person right into the LINK. But even if the method functioned, Facebook authority repairs these hacks within couple of weeks or perhaps much less. If you assume why would certainly a person good spy on a person's exclusive Facebook account? There are lots of factors for doing this. You suspect that your child is dating as well as criminal as well as you intend to inspect the Facebook profile of your daughter for proof. You wish to for discovering that you are getting cheated why your companion. You really intend to stalk your crush. 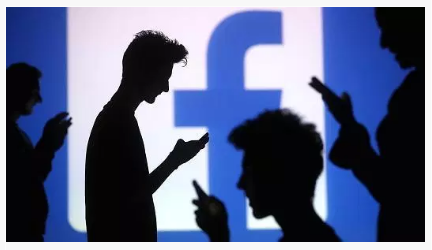 Whatever the reason for examining somebody's personal Facebook profile whether it stands or otherwise many people discovers that they need to explore a person's private globe by watching Facebook profile. It is not a very easy method to hack someone's profile. Even if there is a procedure for examining somebody's Facebook private profile it really did not helped enough time to be useful. Nonetheless there are numerous various other ways that you can have for providing somebody's personal account but it would certainly need persistence and many unique social engineering strategies. It would be impossible to choose somebody's Facebook account with standard shows understanding. Social engineering understanding is vital for entering into somebody's exclusive account as per your wish. If you intend to get accessibility to inspect somebody's personal Facebook account after that you need to not make things a lot complicated. It would certainly be very easy a perfect means if you send an easy message expecting a reply to the individual whom you want to examine. Whenever you look for somebody's name in Facebook or whether you locate someone on your friend checklist of your close friend you will certainly get to know that there are 3 choices at the best side of the bio picture quickly as you visit the account of the person. There is no question that the first option will not help you much currently. However the 2nd alternative for sending out a message treatment would certainly assist you to get accessibility to the person's private Facebook account. The reasons this property or jobs is since Facebook's assistance area enables to view small portion of the profile by sending out a buddy demand or a message to the person. Assist you to obtain access to the fundamental details, work details, education and learning info, individual details as well as close friends also. Facebook Instant entertainments don't call for a download, as well as you can even play them versus your friends. Below are the very best brand-new Facebook Instantaneous leisures to try on your telephone or program. Send them a message like, "Hey there! We went to course together, do you remember me? I believe we sat together in Geometry." They may react with something as, "I don't understand your identification, obtain shed." You currently have impermanent access to see their account. On the off opportunity that the person doesn't answer to you, there's still assumption. This person is somebody who you recognize is a friend of your goal, as well as the manner in which they haven't piled an image implies they might not make use of Facebook consistently as well as every so often stay in touch with your goal. It furthermore implies that you can introduce yourself to your goal as this individual, and also they'll never understand the distinction. You ought to furthermore make note of no less than 20 or so of the other companions on her review. Next off, go to Facebook's basic web page and also join using the same correct name of the buddy you located without a photo. Exactly include each of the twenty or two of your objective's companions to your buddies listing by utilizing the approach over. 9 times out of 10, it's human reaction to expect that the message they're approving in Facebook is from the private they know, and they'll typically click "Include Buddy." The factor you spent a lot exertion obtaining her buddies to appear on your phony document prior to you reached her was to make your "phony" record look all the more encouraging. She'll see the quantity of usual friends, real supplication for assistance, as well as likewise as collecting clinicians anticipate-- she'll "approve circumstances of what they are" as well as include you as a companion merely like every other individual did. The min she does, you approach her job information, school data, photos and whatever else she's extra to her record. With a touch of social designing, you've grabbed the tricks to her private Facebook profile.